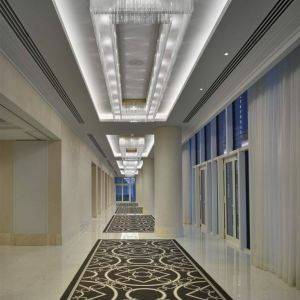 Four Seasons hotel Abu Dhabi located at Al Maryah Island is the city´s most exciting waterfront location. 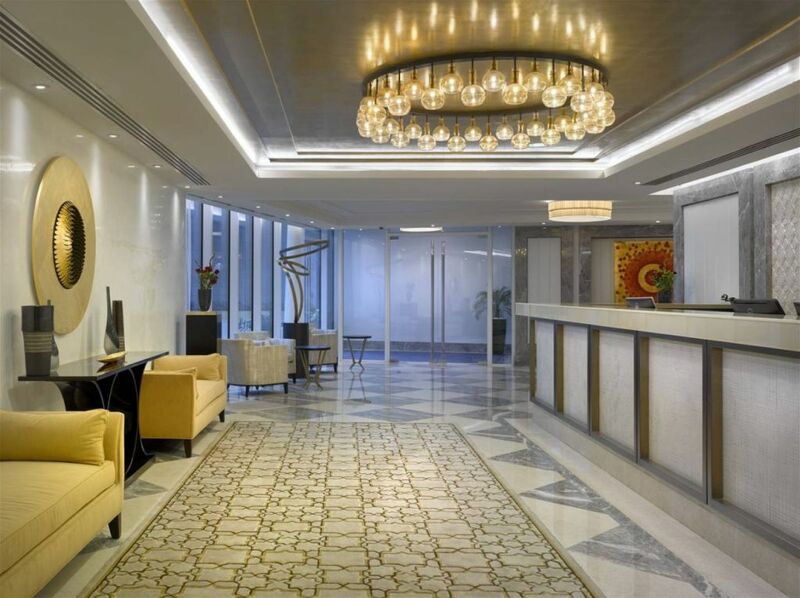 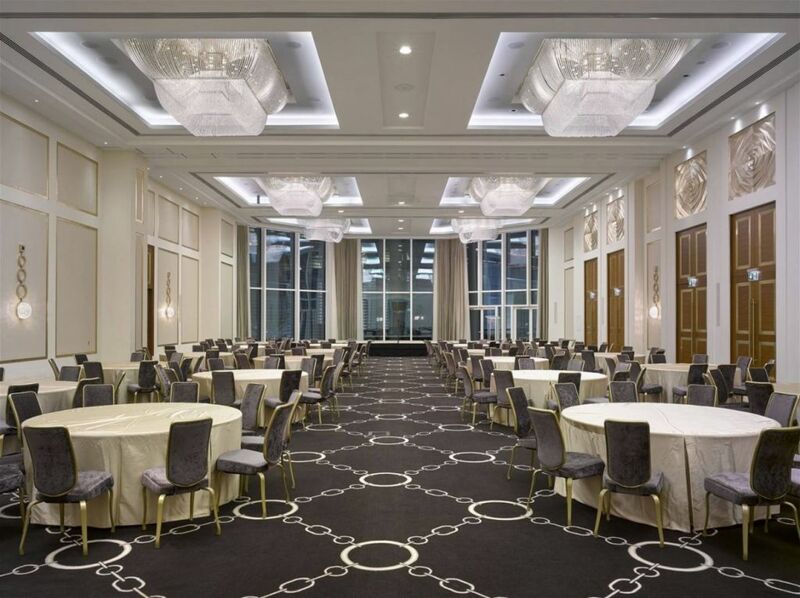 With bright, airy function spaces that open onto the water, Four Seasons is the most desirable Abu Dhabi event venue for business meetings and incentives. 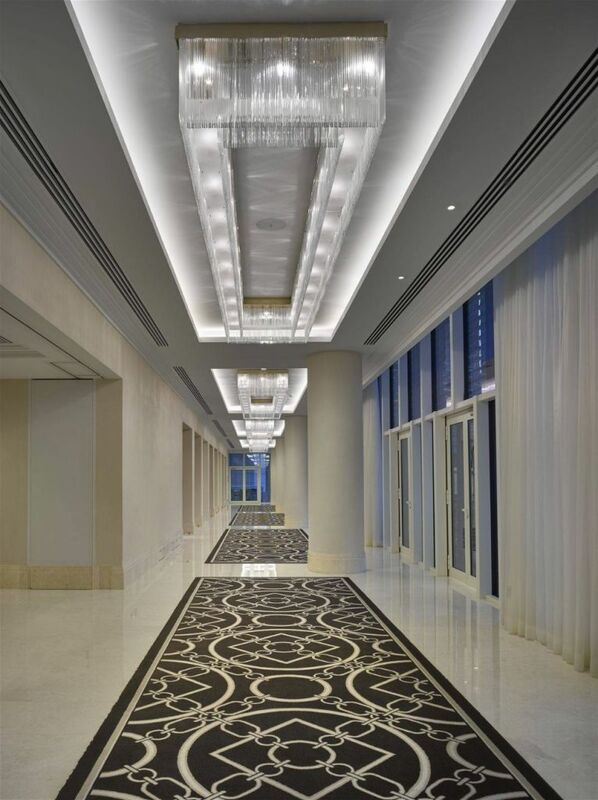 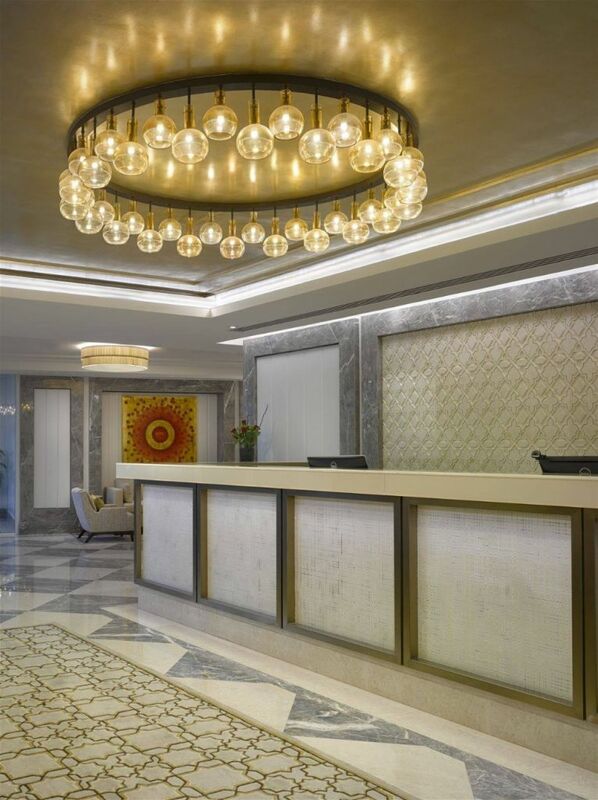 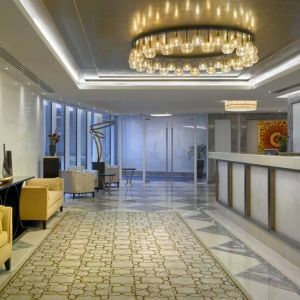 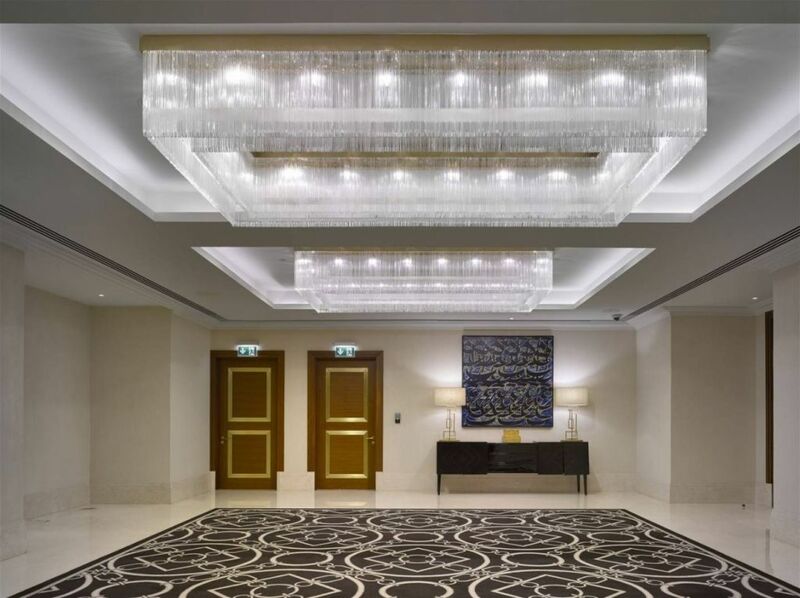 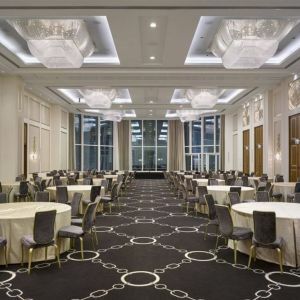 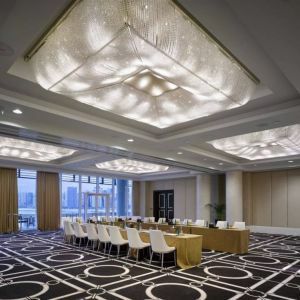 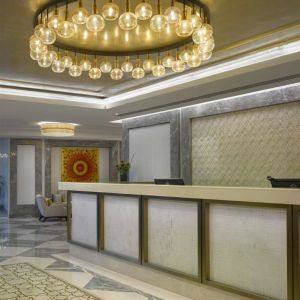 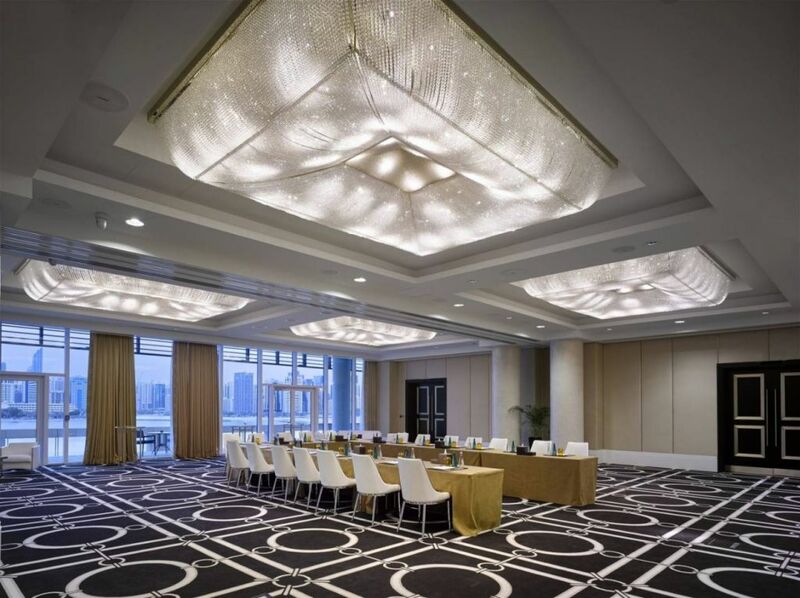 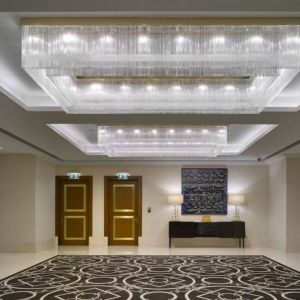 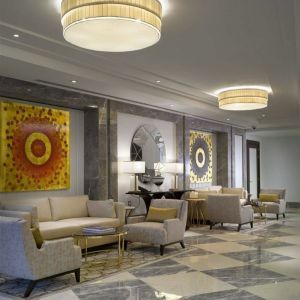 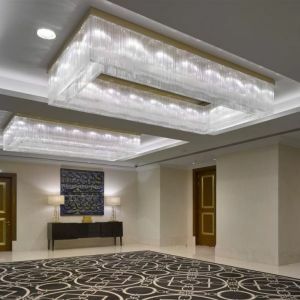 PRECIOSA collaborated with Richmond International based in London to design and produce all chandeliers for two ballrooms and five smaller function rooms. 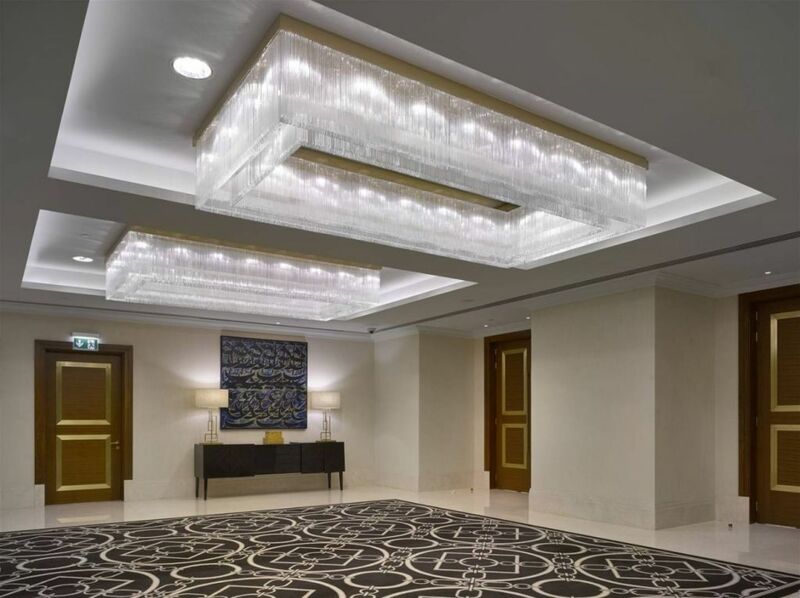 Almost tens of thousands of crystal beads and faceted clear crystals compose together this sparkling beauty. 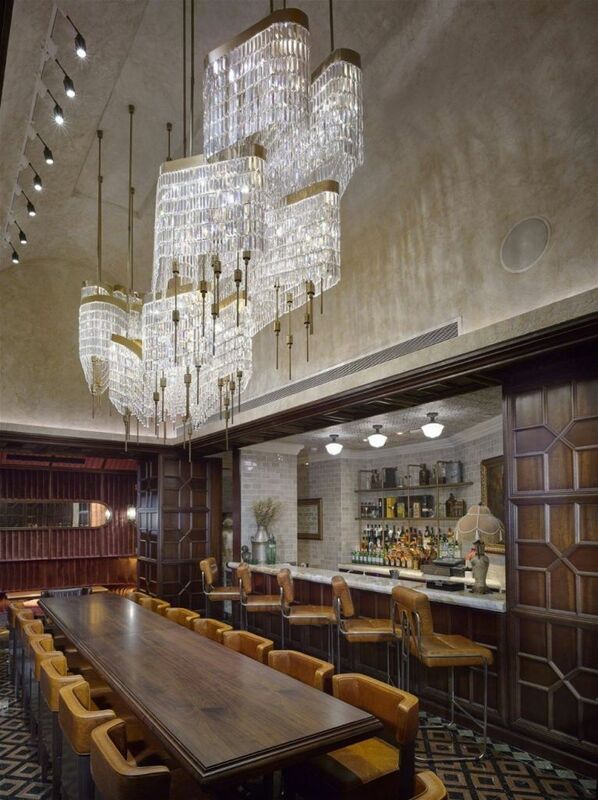 Butcher & Still, Abu Dhabi’s best steak restaurant was open in September 2016. 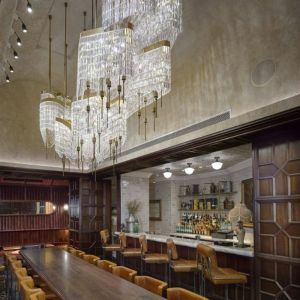 It provides unique atmosphere – rich wooden floors, leather banquets and bathroom tile work accented by bullet casings all echo the era of Al Capone. 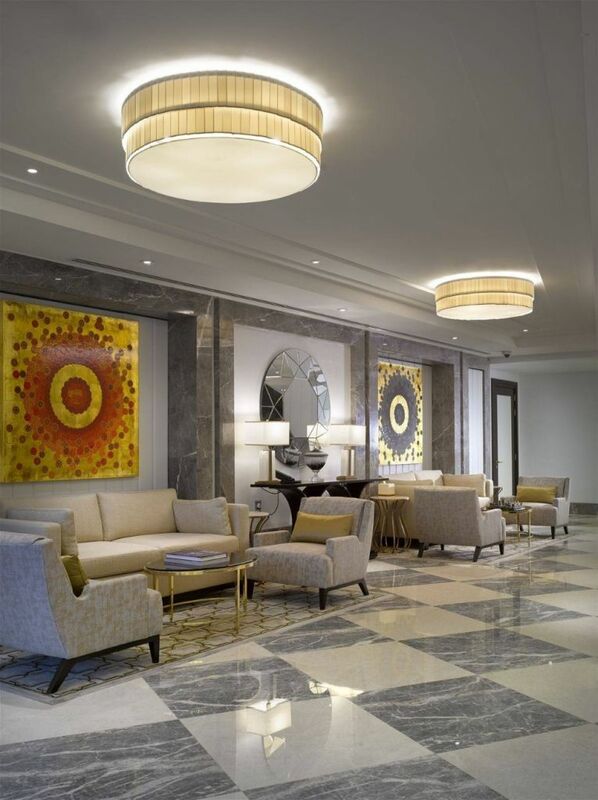 To fulfill the atmosphere PRECIOSA worked closely with interior designers AVRO|KO based in San Francisco and produced various pendants, floor lamps, table lamps and wall sconces.